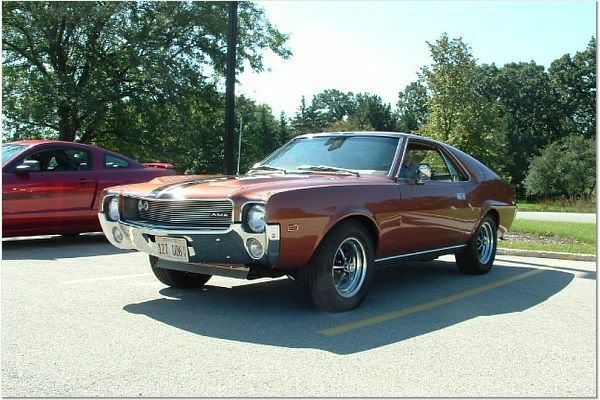 Wanted for a 68 or 69 AMX is the rear center reflector stainless steel housing. No dents or dings please.! I haven't seen a NOS AMX housing in years. Eddie Stakes did have some NOS Javelin ones a while back. I know the holes are different, but they can be covered and re-drilled almost unseen. Almost any used one will have imperfections. I'd consider King of Trim or a similar service. The result will be much better than NOS.